FM Brush creates the finest cosmetic brushes made in the world today for professional make-up artists and distinctive corporate monogramming. Our designers create uniquely tailored brushes that offer unique performance characteristics not available anywhere else in the world. We spend significant resources to develop new and innovative techniques which enable us to offer our customers versatility and innovative designs. We manufacture high-end custom designed cosmetic brushes for some of the world’s most demanding firms. To order your copy of the Private Label cosmetic catalog, Contact Us today. To learn more about our deep industry experience in custom manufacturing or private labeling program, contact us at 718-821-5939. The Beauty Strokes brand represents over 85 years of brush making excellence with professional cosmetic artist application techniques that allow our clients “take home” your makeup artist with every brush. This catalog will allow you to explore our retail and professional programs as well as various products that will help clients look their best. To order your copy of the Beauty Strokes brand catalog, Contact Us today. The FM Brush catalog is a full color portfolio of all of our products. This catalog is published each year to ensure that our customers and potential clients can have a first hand view of our various product lines. 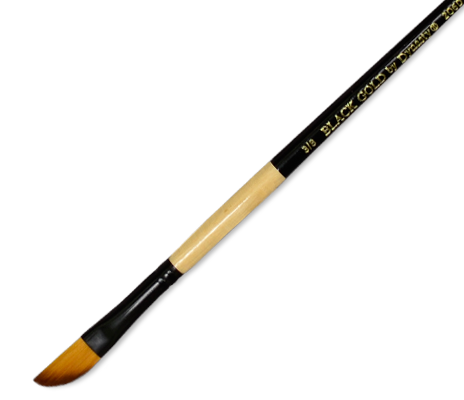 Explore the various brush styles and available sizes from pure kolinsky red sable brushes, educational canister brushes, our patented Black Gold brushes to finest quill brushes, blended synthetic brushes, and much more. 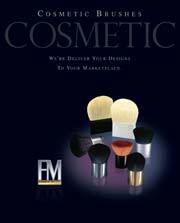 To order your copy of the FM Brush catalog, Contact Us today. To order your copy of the Educational Brush catalog, Contact Us today.